Gluten Free, Vegan or Dairy Free?! Do you have a food allergy that keeps you from your beloved sweet treats?! Don’t worry! 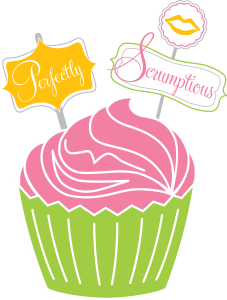 Perfectly Scrumptious offers many flavors in Gluten Free, Dairy Free & Vegan for Special order!!! 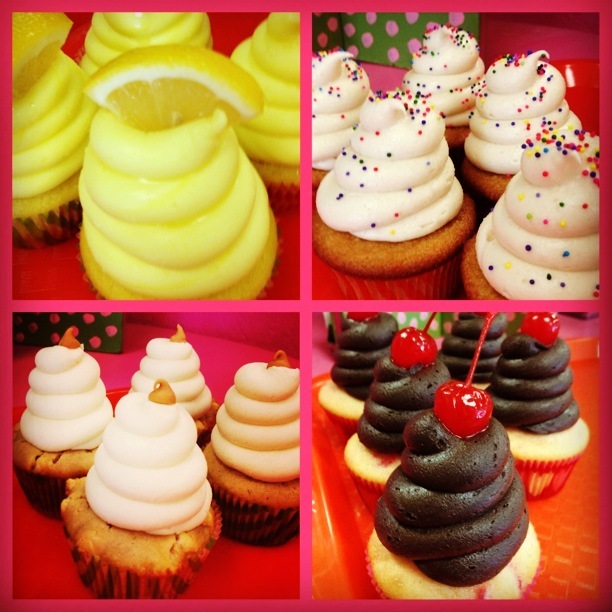 Call today to see if your FAVORITE flavor is one of them!